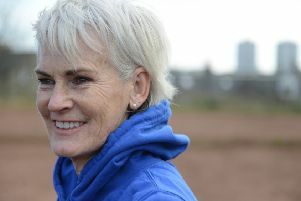 Judy Murray recently voiced her fears that Britain failed to make hay while her sons shone. Speaking about the future of the sport in Scotland, she bemoaned the lack of investment in public indoor tennis facilities, stating that none had been built in Scotland between 2006 and 2016. That was the period in which her sons Andy and Jamie were enjoying their greatest successes, and she warned that if action was not taken to ensure a bricks and mortar legacy, the impetus could be lost. Colin Fleming, the current Fed Cup coach and national coach at Tennis Scotland, who played alongside the Murrays on Davis Cup duty, said it would be disappointing if Scotland’s interest in tennis was allowed to wane when Jamie and Andy leave the professional ranks but remains optimistic the sport can still grow. “The fact is tennis here used to be of interest for two weeks of the year but Andy, in particular, caught the public’s attention and we have momentum,” said Fleming. More importantly, he says young Scots now have role models, whether that be players or coaches, with Scots such as Davis Cup captain Leon Smith, former Fed Cup captain Judy Murray and himself, as the current Fed Cup coach, also helping to raise the profile and proving that there are several paths to the top of the game. 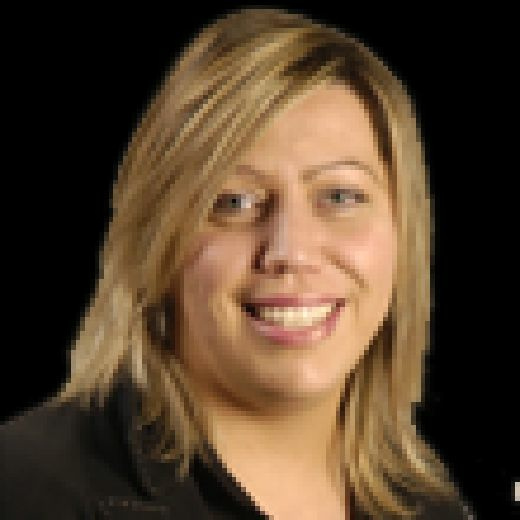 “I think it is very important, off the back of a golden generation of professional players and high profile coaches, led by the Murrays – Andy, Jamie and Judy – and Leon Smith [the first Davis Cup captain to win the trophy in 79 years], myself, Elena Baltacha, Jamie Baker, Gordon Reid in wheelchair tennis, that we capitalise and build on that,” he said. While many are frustrated at wasted years of investment in facilities, particularly from the LTA, who get over £30 million annually from the All England Club thanks to Wimbledon earnings, Fleming says he is optimistic that all parties now seem to be in sync. “I think it is encouraging to see the work that has been done to align all the main parties, in terms of Tennis Scotland, governing bodies, the Murray family and Judy through her foundation, SportScotland and the Scottish Government. That joined-up approach is something we haven’t necessarily had before and that is exciting,” he said. But there is concern that after stirring Scottish passions with high-profile Davis Cup ties, the change in the competition format means youngsters north of the border could be starved of a vital source of inspiration.